It is estimated that over 100 million people set New Year’s resolutions. 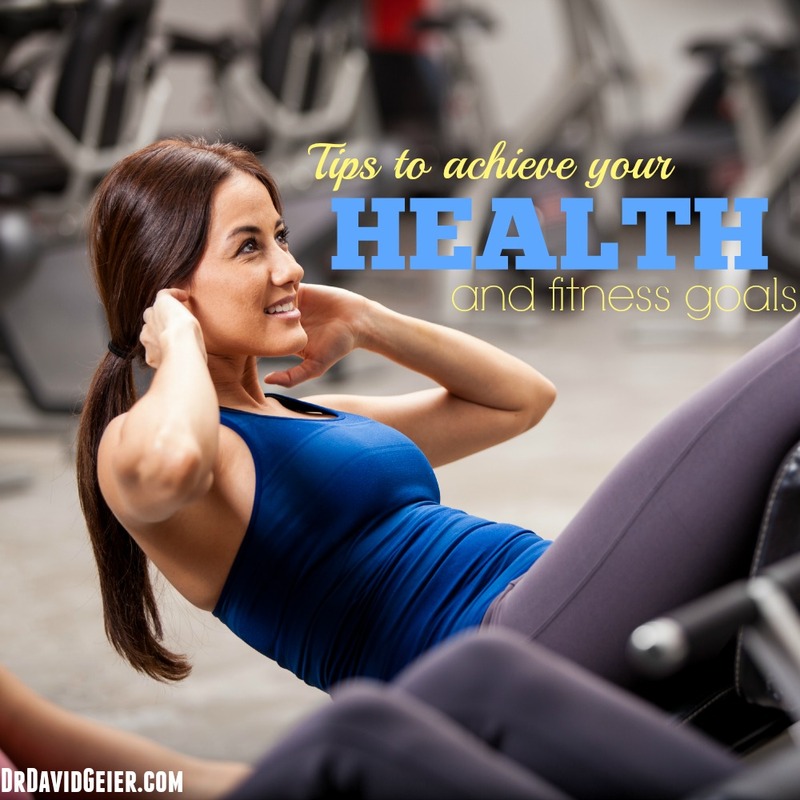 A huge percentage of those resolutions center on health or fitness goals. Additionally people everywhere decide to lose weight for swimsuit season or train for marathons or 10-Ks. How can we make these goals achievable? Announce it to the world. Tell your friends, your Facebook fans, your coworkers and anyone else you want exactly what you are trying to accomplish. It might seem scary, but you will gain a lot of support from others. Along the same lines, create accountability measures. Develop a system where you regularly update your progress. Maybe you could write what you did each day in a journal. Better yet, update your friends and family on what you have achieved and what you haven’t. Discuss your progress on Facebook or Twitter. Call or email people. An even better accountability system involves having others call or email you if they haven’t gotten your progress status. Tackle fitness goals with other people. Having a partner (or several) join you on your journey to improved health or fitness will increase your chances of success. Create a give-and-take system where you encourage each other. Plus, we all know the feeling of not wanting to work out. Working out with others helps us do it because they are depending on us. Make very specific fitness goals or resolutions. Instead of saying that you want to start working out, decide to perform resistance training three days each week. Rather than saying you want to lose weight, say that you want to wear a size 4 dress for a wedding in June. Make realistic, measurable goals with specific time frames and write them down. Not every goal has a clear path or set of instructions, but that shouldn’t stop you from making progress. Setting a goal of losing 20 pounds is great, but that milestone doesn’t always help you know what to do to get there. While there is never an absolutely correct process for any accomplishment, acting in some way every day is critical. Even if it is a really small step, do something that helps you get closer to your goal. Pick a goal that seems impossible. Let’s say that you’ve never run a day in your life. You could make your goal to run a marathon. It will take longer and far more effort to achieve that goal, but you will be amazed at your self-confidence as you start actually progressing toward that goal. You will become even more enthusiastic because that impractical, irrational dream will seem much more possible now.